No fundamental political, economic or social transformation can be expected unless we the people act. History never conforms to principles that can be calibrated exactly by theoretical or scientific political analysis. If we intend to be successful in creating the circumstances that we want, we must always attempt to identify and understand the fundamental forces that are driving change in our life time, but we must always be prepared to be surprised by events. The surprises have come and gone indeed, but we must expect more as we move towards 2015-2016. SPLM cannot create the south Sudan we want and the purges we have seen make it no better. We must expect more contestation in the political arena in the coming years, but whether this contestation will result in fundamental political changes in south Sudan is doubtful. 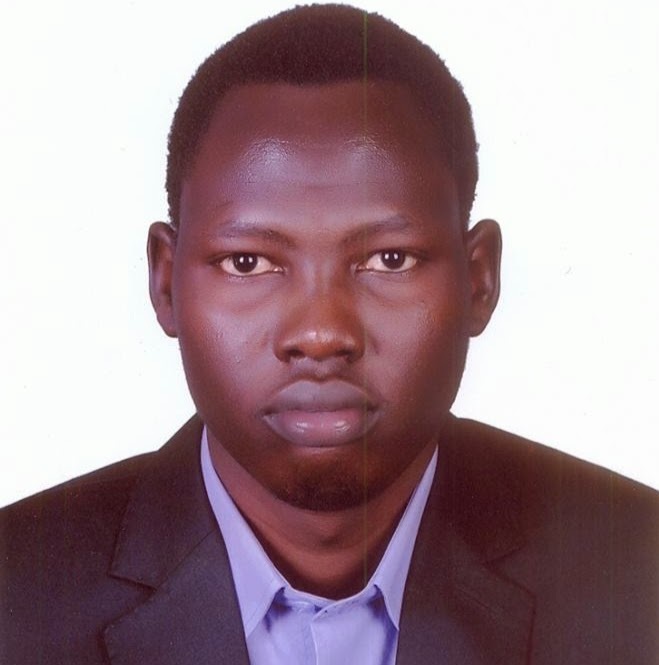 All in all, 2014 has been a rather disappointing year in that, nothing fundamental has changed except the surprise recalibration of internal SPLM politics and the merging of the SPLM-DC and other political parties' outfits. Unfortunately these events will not necessarily result in wholesale political, economic and social change that we seek. Politics is failing to transform our society. We are going round in circles and it is up to us to now break that circle. As we have gone into the New Year, it is necessary that we reflect and ask how we ourselves can become the change agents and break the cycle of mediocrity and resistance to change. How do we, for once, take the responsibility of leading the social change that we want to see? This is because if we do not do that, we shall once more stand disappointed and hopeless at the end of the coming year. Our economy will not recover as long as the fundamentals are not addressed. These include wholesale institutional renewal, constitutionality including the respect of private property rights, attracting foreign investments, the revival of agriculture, infrastructure rehabilitation and, more important, leadership renewal. Clearly SPLM has no incentive for a wholesale recalibration of institutions which continue to present it with an unfair political and economic advantage. It has no urgent appetite to encourage fair political competition, freedom to associate, a free media sector simply because it knows that it will be rendered irrelevant. The changes we want in South Sudan will certainly not emanate from a predator liberation struggle political organization, let’s be clear on that. 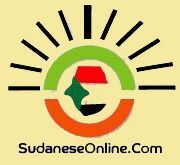 In the last year, our opposition political parties on top of them is the SPLM-DC have been consumed by restructuring and renewing themselves and we may expect them to be more active in the coming year. I anticipate nothing new except the usual politicking and continuous press conference condemning SPLM's failures. No fundamental political, economic or social transformation can be expected from those quarters in the coming year. This of course leaves us the citizens of south Sudan as the only people who can really make a difference. This gives us who want to see fundamental transformation the responsibility to lead the change we want to see without expecting others to do it for us. My contention here is that, any sustainable social change in south Sudan will need a new narrative from those that make the majority of our population; youth and women. This narrative need not necessarily be only on the political front, but must be a narrative that seeks social justice as contemplated by the liberation struggle. It must include the total emancipation and empowerment of the masses specifically the youth and women. To date we have mistakenly assumed that political parties will empower us and this has been proven wrong. We have in the past been told the lie that we were emancipated by SPLM through the armed struggle and that has turned out to be even a bigger lie. We must emancipate and empower ourselves first. It will pay us to wait to wait for the youths to wake up; we must create the change we want to see. As I say this, I know there are millions of young South Sudanese out there who have tended to divorce themselves from politics because, throughout the years, they have been abused and then forgotten by politicians. Most have just given up with no hope that they will see the change they want in this lifetime and yet it is not impossible. As we look forward to better years ahead we must know that they will not come without sacrifice. They will not come from inaction and expectation but from a concerted effort for us to change the game. This will require that all young progressive south Sudanese must first admit to themselves that change can surely come. It is with this in mind that I invite the young south Sudanese who desire a better life to unite and create a force for change that ignores our politicians as change agents or shapers of the future. It is time for organization and action by youth for youth. Young south Sudanese must now aspire to empower themselves and begin to be actors in creating the life that they deserve. So as we reflect on the past we must do so with the knowledge that history now requires us to shape it. Our history can never really be shaped without our consent. I sincerely hope 2015 will see young ordinary south Sudanese citizens come out of their slumber and begin to act to create the south Sudan we want. The adults will continue with their old stories and with their fights to hold on to power and privilege without offering us a better and it's you and I that can bring change to the young Nation future.